Every picture tells a story, as they say, but sometimes it takes a clever combination of words and pictures to tell a story quickly, concisely and in an entertaining fashion. We are all Visually Wired. Sharing information with the use of visual imagery can help us process and understand information. In our data rich society we are swamped with data. On average we consume more than 34 gigabytes worth of information outside of work on an average day. The human race will create more data in the next 4 years than in the history of the world before that.We only have to look at What Happens in an Internet Minute? to see just how much is available online for humans to consume. Technology can be so much fun but we can drown in technology. The fog of information can drown out knowledge. Let’s not even mention the 129,864,880 different books that have been published in the world! Infographics counter this information overload because they’re more engaging. Created by J.Bevans using Canva C.C. Infographics are big business. Between 2011-2013 the search volume for infographics increased on Google’s search engine by 800%. Infographics are liked and shared on social media three times more than any other type of content. Could Indiana Jones Really Survive a Nuclear Bomb in a Fridge? An infographic is a story based on facts. There has to be 2 validated sources to 1 piece of information, which is then analysed. Probably the most important area of creating infographics is understanding that the finished product looks deceptively simple. Every decision, including font, shapes, colour scheme, and use of white space, will either contribute to or detract from the overall clarity of the message in the finished infographic. Moving infographics or interactive infographics can even add more clarity. After all animated videos can increase interest by 20% to consumers. I particularly like this very simple, but highly effective, 30 years of the music industry in 30 seconds. How can we use them in school? I use a lot of visuals with the children in my class. But I have not really ventured into using infographics with these young learners yet. One of the main reason is that I thought a visual could be more powerful – show the children a picture and then use a thinking routine to help the children make connections with other learning. Another reason is that our first 2 units have been about Communication and more recently Structures and Materials. We are, in the next week, going to begin our new unit, Recycling and 5R’s. This will be a prefect time to use infographics with the class. What information do you remember? Is the text or the visual design most important in each of these? How is font size used to emphasise certain facts? When the children have taken part in this activity. We will discuss the features of an infographic including content but also purpose, design, and organisation. From here I think getting children using their sketchbook to draw infographics will be the starting point. Then as we collect raw data ( about recycling/zero waste in grade 1 ) try starting with a template which students can create their first infographic to share with other grades about the impact of recycling/waste at ISL. Having this purpose and audience will be vital to trim the content that will be included. We can take advantage of 200,000 years of human evolution and tell stories that cut right to the heart of human experience. We can play with emotion, colour, and movement. We can communicate better through visual innovation. I see you are teaching in Malaysia. I am at Mont Kiara International School in KL. Which school are you at? I also enjoy cricket & red wine, and am lost when the internet goes down. So, thanks for the great infographics. Actually, I’m lucky I read your post because it reminded me that I’d already signed up @ https://www.canva.com/, but hadn’t created anything yet. How did you find using it? I just finished an infographic using google drawings, starting from scratch, but would probably have been better off using canva. Sounds like a great plan to introduce infographics on the recycling topic. I suppose the challenge is to get them to do it digitally, if that is your goal. Especially as most infographics seem to be quite busy & information dense. Maybe some simple examples such as https://www.123rf.com/clipart-vector/recycle.html will be helpful. I look forward to seeing the students’ products on your blog in the near future. Thanks for the comments. It is much appreciated. I am actually in Luxembourg, not Malaysia. I suspect it is a little colder here! I found Canva very user friendly. Out of all the infographic tools that I have used so far I have found Canva to be the most user friendly and look the most professional. My other attempts on other programs looked like my 2 Year old had done it! Many thanks for the link to the clipart – they will be really useful when working with the children to create their infographics. 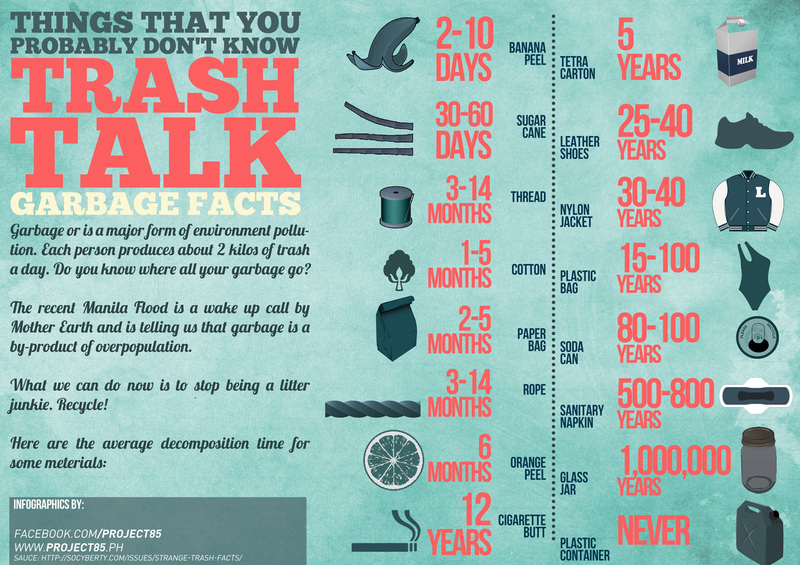 Good work on creating your own infographic – impressive work! I really liked the beard facts infographic! I would agree with you; it’s a great one. I’ll probably steal and adjust the ideas from your unit to reuse with my DP French students since we always talk about recycling when we’re doing a unit on environment. Also, this infographic: https://www.entrepreneur.com/article/229818 might be useful to show when you’re asking your students to produce their own. Hope it can be of any use! Thanks for your comments. The beard infographic is a beauty!! I really like the links that you have shared with me and I will certainly add public tableau webiste to pocket so that I do not forget about it. The links in the entrepreneur website are great and could be a great in for this inforgrpahic work. Thanks for your links. It is much appreciated. I agree so much with your points about visual data (obviously). I am also very very interested in your point about needing to evaluate sources. I try really hard to teach my students that just because it’s on the internet or looks pretty, it doesn’t mean it’s real. I would be really interested in hearing how you would teach that to the younger grades. Thanks, as always, for so much great reflection and thinking. I think your question about evaluating sources is a good one and one we are currently thinking about how to do this in our grade. At the moment we are currently collecting our own data during our current Unit of Learning- Responsibility and the 5 R’s. We felt this was the best way to think about the evaluation of sources. We have also asked them to collect data at home about the amount of times they use the tap, toilet, recycling, bin weight etc. When we have collected our data we will collate the information and look for any anomalies. This should give us a starting point to talk a little the evaluation of sources. During our literacy time we have also been talking about fiction books with non- fiction content and asking the children what content is real and what content is not – and how they can prove that too. I do not think we are teaching it correctly yet but for children of 6-7 it is a start. Thanks for the comments and questions as ever.